There are 7 Hawaiian Hibiscus flowers that are native to the Hawaiian Island. Found across all the islands in a variety of colors: red, pink, white, purple and yellow. 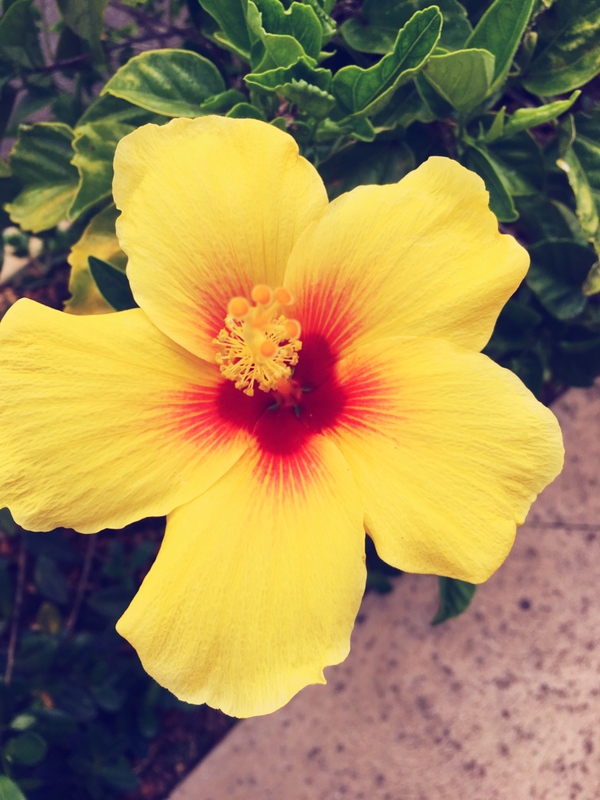 The Pua Aloalo or yellow hibiscus became the official state flower or Hawaii in 1988.